If I could live on the beach (in 80 degree weather, 24/7/52/365), I would. Even if it meant sleeping in a tent or eating PB&Js speckled with grains of sand. 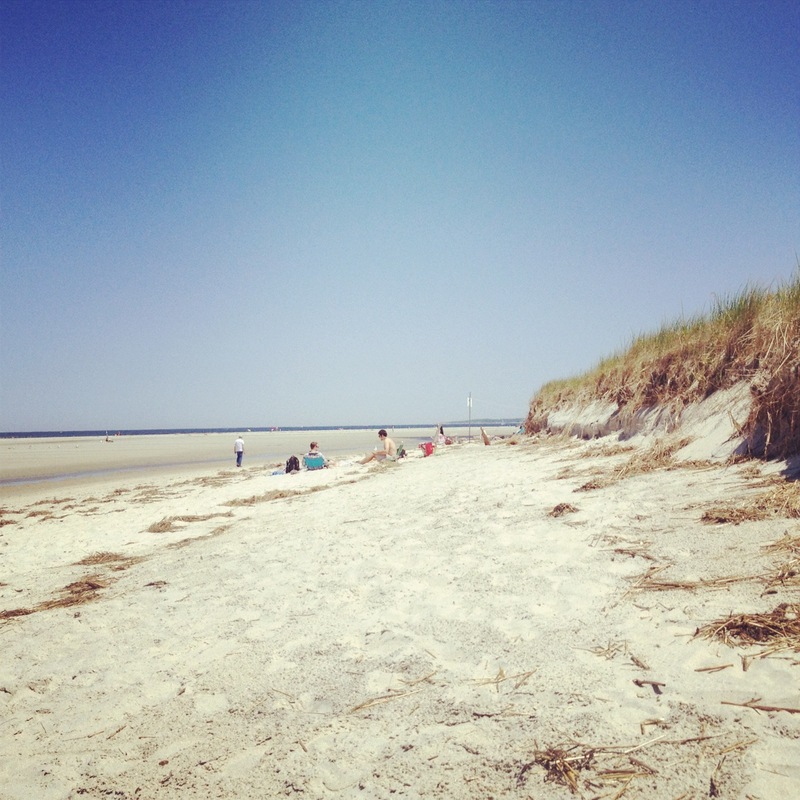 I almost lived on the beach last weekend, as I spent both Saturday and Sunday at my favorite beach. Instead of PB&Js, I ate sushi. Coming home from the beach, I always get that dazed feeling where all I want is a fruity, cold concoction. This can be ice cream, lemonade, or in this past weekend’s case, margaritas. 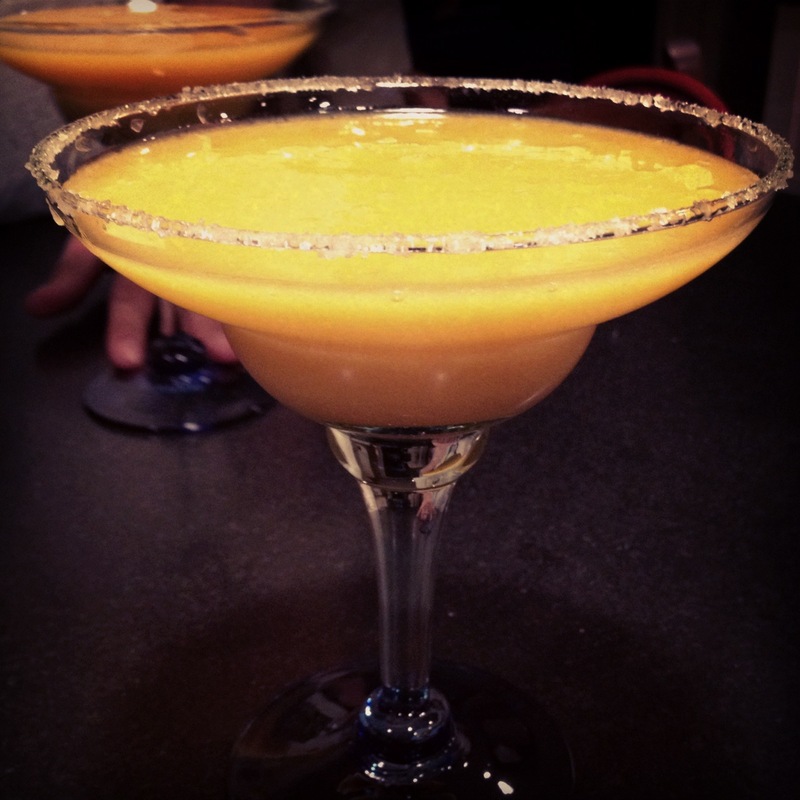 These mango margaritas are from Cooking Light. Although the recipe calls for champagne mangoes (frozen and chopped), I skimped on this step and used frozen mangoes from the supermarket. I have a feeling that using the fresh fruit would have taken this up a notch, but hey, sometimes I forget that patience is a virtue. I didn’t add the dried pequin chiles because, again, I was lazy and also didn’t want spice. Just cold. Cold, thick, fruity and satisfying. This did the job.